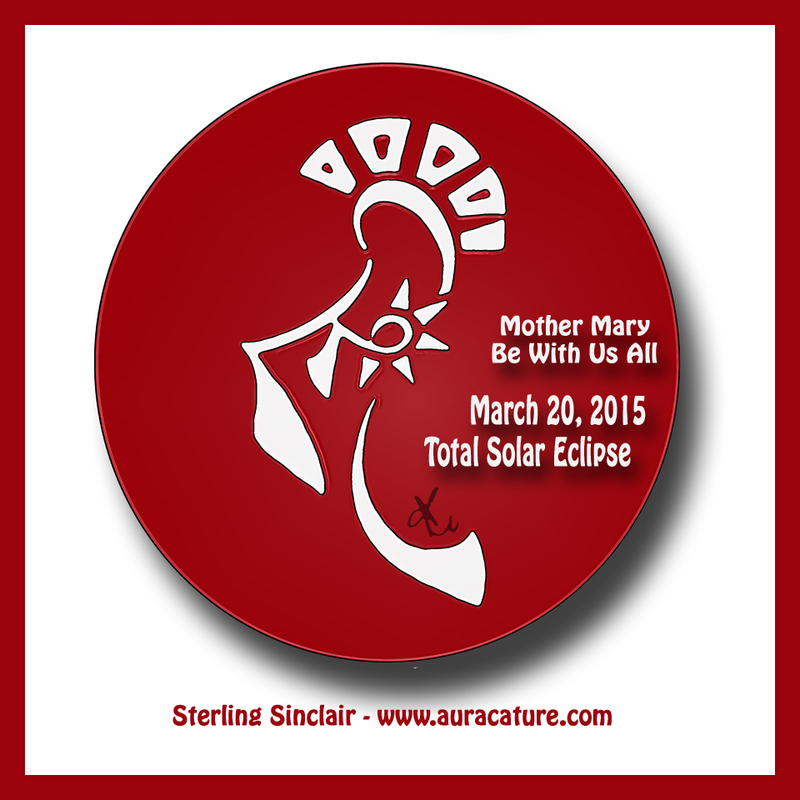 “March 20, 2015: Solar eclipse. It is the middle eclipse in the 6 eclipses involved with the tetrad. Solar eclipses are known as omens to the nations and this one is rare… An eclipse of that magnitude happens on the North Pole on that specific day is a 500,000 year event. This date is also the time of an occult human sacrifice and when past wars have begun. (HT Matt) The war on Iraq was declared on March 19th 2003. Western forces attacked Libya on March 20th 2011. So does this mark the official ending of the reality we know and the beginning of the earth we are about to discover? Time will tell. You decide.